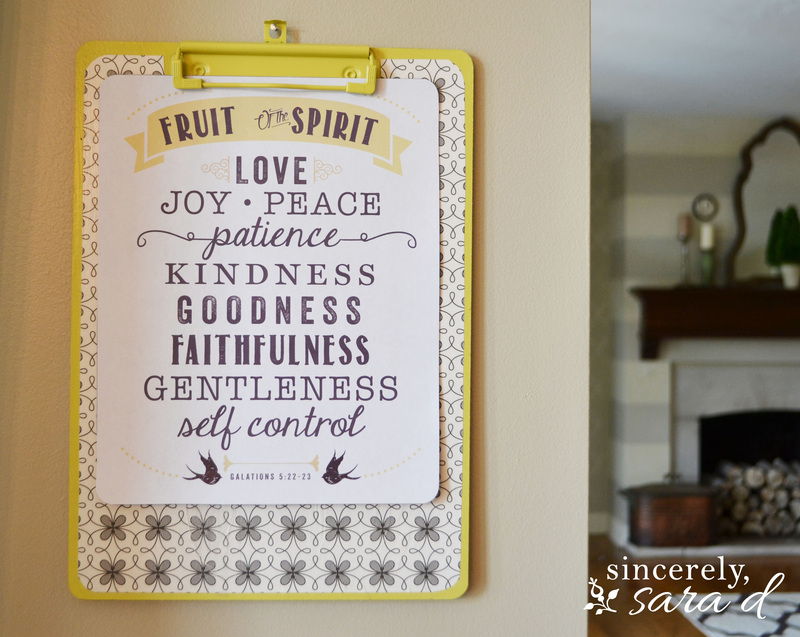 Free Printable Fruit of the Spirit - Sincerely, Sara D.
Download the free printable Fruit of the Spirit here! If you haven’t already been joining us, please do! My kids and I are memorizing a new verse each month, and I’m creating monthly Bible verse printables that I’m sharing here on the blog. This month’s verse is from Galatians 5:22-23: The Fruit of the Spirit. If you want to see how to create this easy DIY clipboard to display the printable (I have one hanging in my kitchen and the boys’ bathroom), check out my guest post at Unexpected Elegance last month or click HERE. These clipboards not only make a great display for the Bible verse printables, they also make great gifts for teachers or anyone who likes to be organized. You can customize them to fit any decor or style! 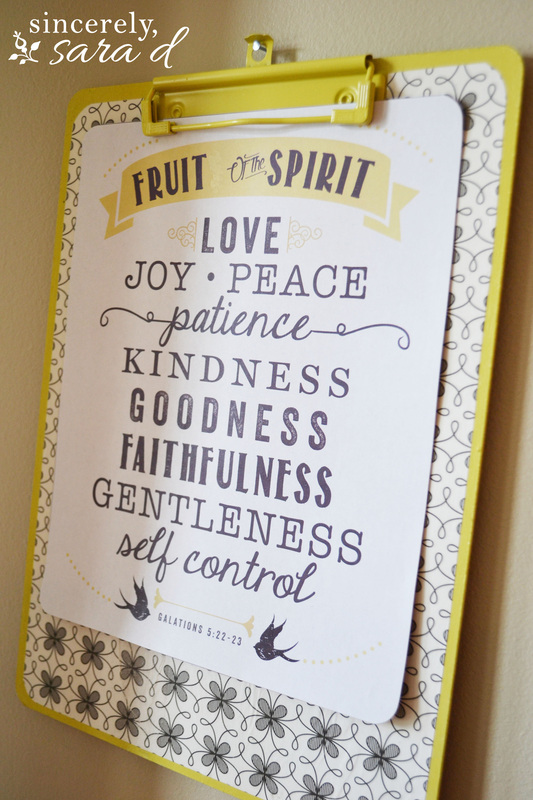 Are you looking for the free Fruit of the Spirit printable? 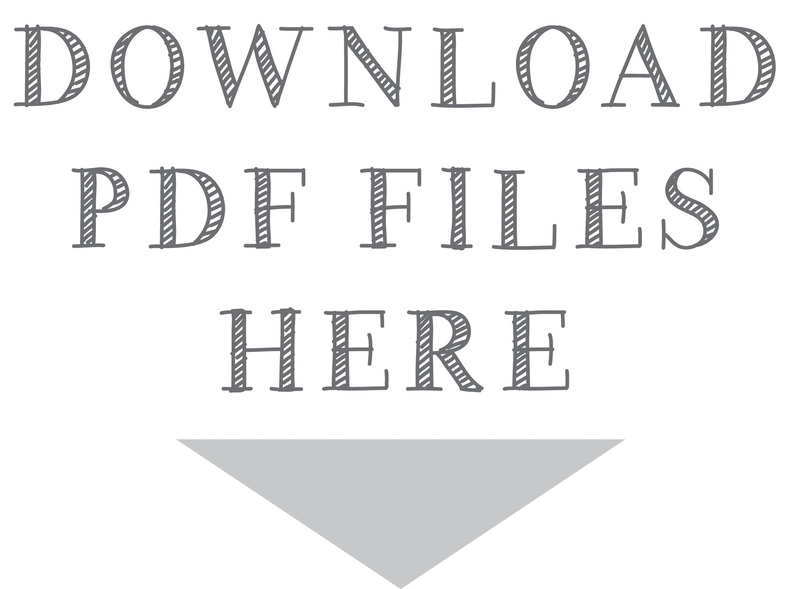 Click on the file below to download your own PDF copy of the Fruit of the Spirit printable. Or, if you want the JPG file, simply click and save the image below. I offer all kinds of free printables here on the blog – everything from chore charts to checklists to Bible verses. 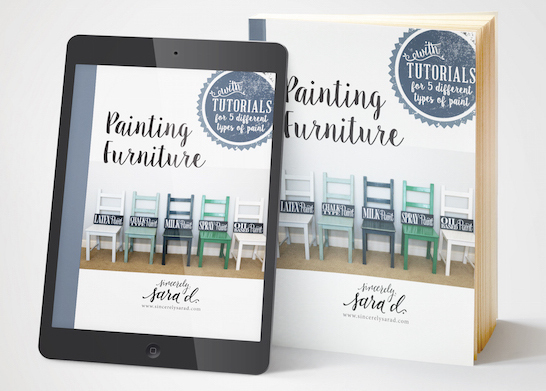 Go to the “Printables” tab in the menu to download more free printables! Join me in my DIY home decor adventures! I volunteer in a crisis pregnancy center and am making bookmarks to give the ladies along with small Bibles. I love your work! 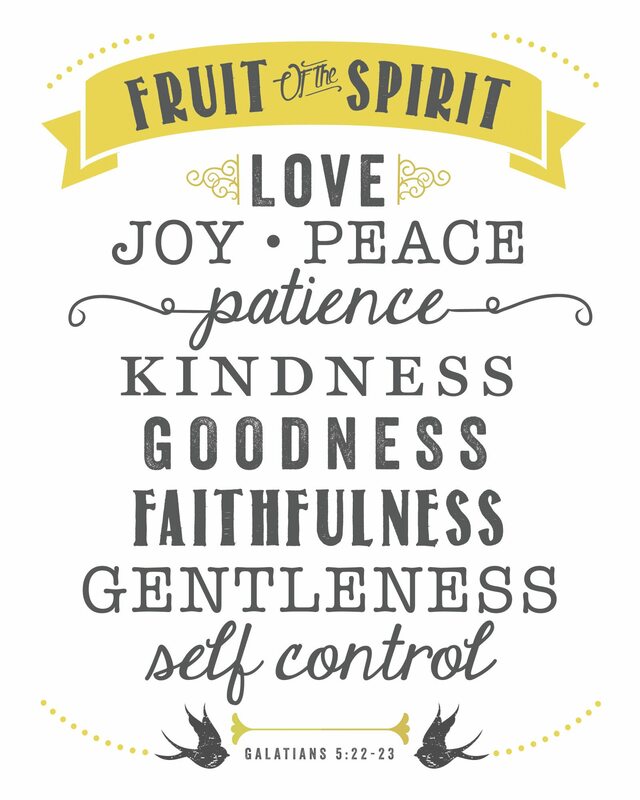 May I use your Fruit of the Spirit image for one of the bookmark options? I just want to say thank you for these beautiful posters as the word of the Lord should be everywhere in our homes. You are welcome, Maria! Thanks for the comment! You design beautiful Scripture printables! Thanks so much for the kind words and for taking the time to comment! Blessings to you, Deb! I’m so glad you are going to hang it, Anna! What a great reminder. Hi Sara, I love this image, is it ok for me to use it on a blog post about the fruits of the spirit? I will credit you and include a link to your site. Many Thanks. Sure – thanks for asking! I’m so glad you’re going to use it, Sabrina! Thanks for taking the time to comment – it’s so appreciated! Thank you thank you thank you!! 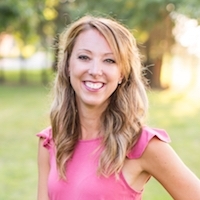 I’m using your printables to decorate our retreat room for hundreds of teens – you are amazing! God bless you! I’m so glad you’re able to use the Bible verse printables! It makes me so happy – God bless! I like your printables. With your permission, I would like to include your Fruit of the Spirit image for my readers. It would link to your site. Sure – thanks for asking Paula! Sara, Thanks so much for the printable. I am finishing my ladies bible study today and wanted to give them a bit of a thank you. This worked perfectly. Sylvia D.
I’m so glad you were able to use it – have a wonderful week! Hi! Love this! I am a children’s church pastor and we make memory verse cards for the kids to take home each week. May I use your fruits of the spirit pic as one of our cards? You sure can – thanks for asking! Thank you for free printables. I just printed out fruit of the spirit as a reminder mostly to myself but also to my family. Blessings on your house. Thanks so much for taking the time to comment! Have a good weekend, Pamela!